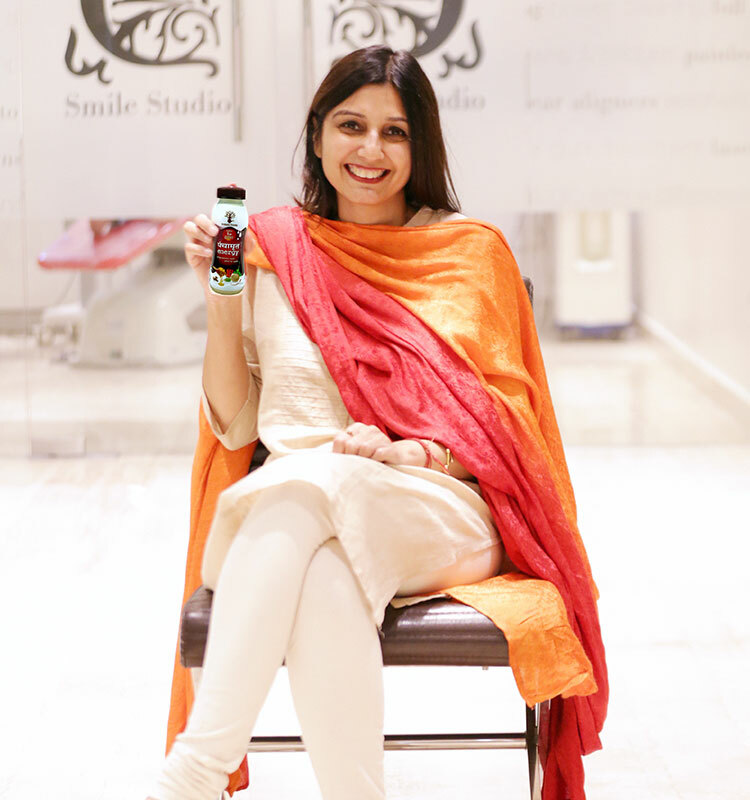 With the purpose to revive the age old recipes found in holy Indian scriptures and Ayurveda, Bidada Foods has pledged to revolutionize the health and eating habits of people. With its flagship product - Panchamrit Energy, the group is all set to redefine the way, India has seen packaged beverages. 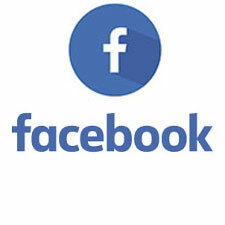 Bidada Foods Pvt Ltd is a sister concern of the reputed and established marble group - Charbhuja Marble, which is into retailing of the best of Indian Marbles and Imported Marble for the last 40 years, having presence in Makrana, Kishangarh, Delhi, Hyderabad, Gurgaon and Faridabad. 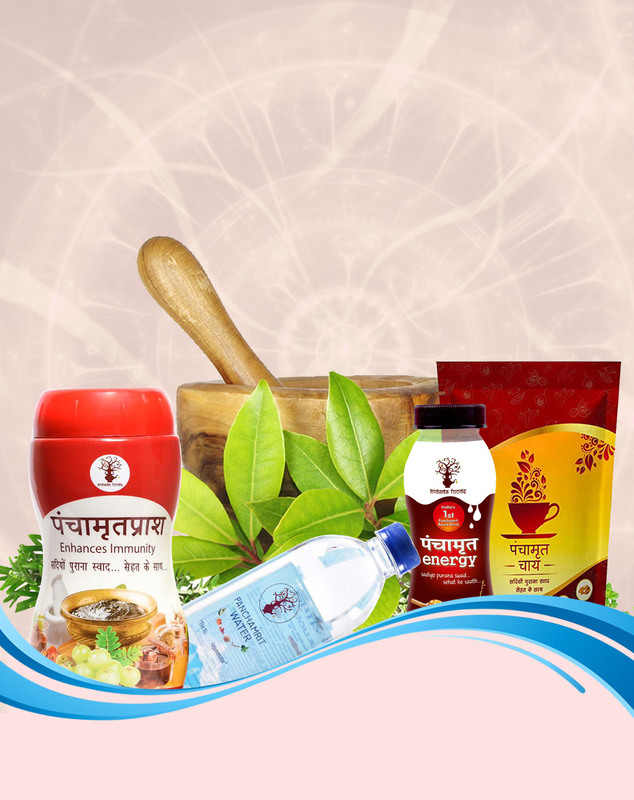 Making your life healthier with the products made of Natural herbs and flowers. 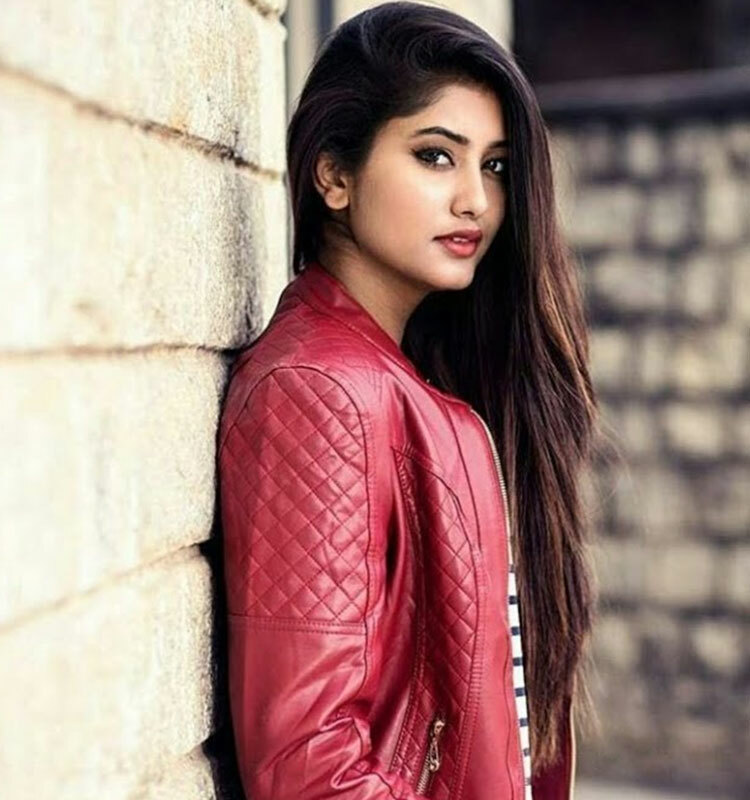 सदियों पुराना स्वाद सेहत के साथ ..! 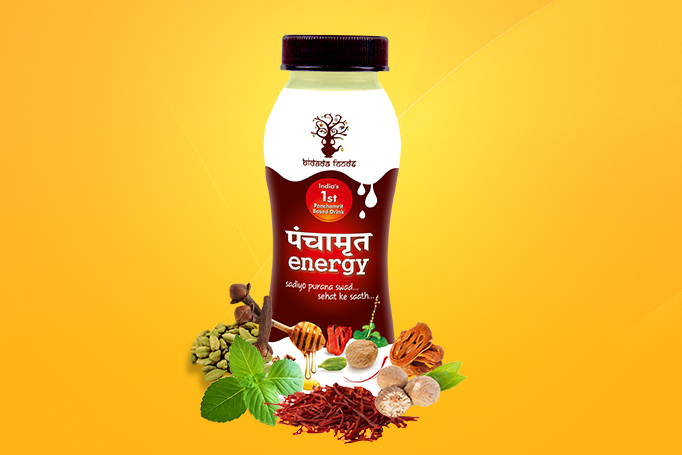 Panchamrit energy brings the ancient revered recipe of Panchamrit to our doorsteps.Packed with indegenous ingredients like tulsi, nutmeg, javitri, kesar and elaichi it combines their health benefits into a tasty concoction. 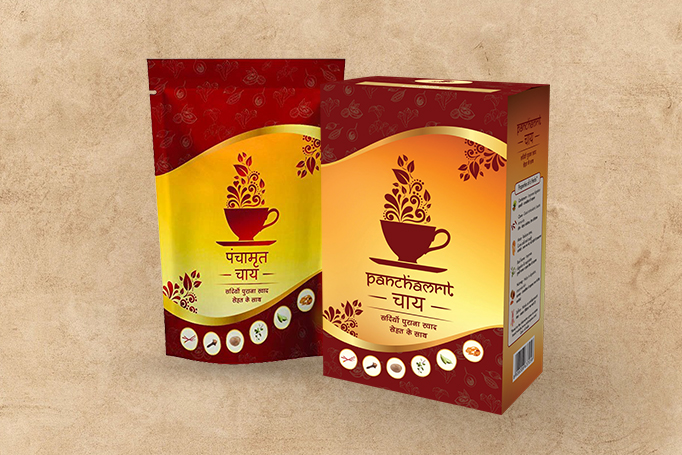 Panchamrit chai is a mixture of Divine Herbs & Ancient Spices. 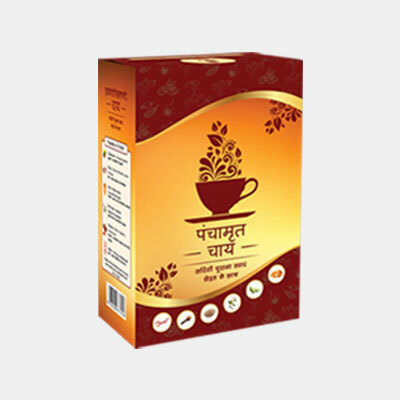 The taste of Panchamrit Chai is the Taste of Refreshment & health. It helps in stimulates the digestive process by promoting peristaltic motion in the smooth muscles of the intestine. The fact is that we need to adjust not just the food amount but also the food type that we eat everyday. And what we drink is a huge part of it. 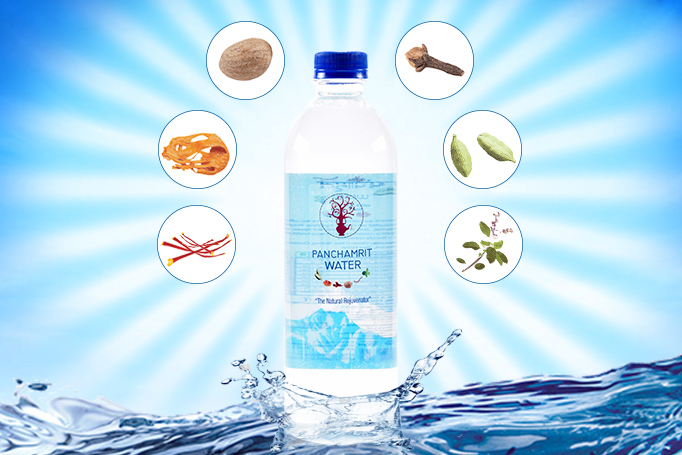 Panchamrit Water is just the drink for scoring this 'feel good' health. 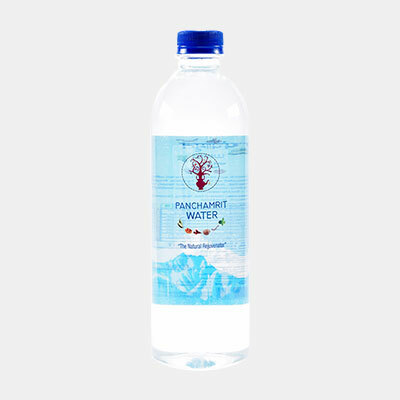 The superlative ingredients make this water pure & pious. 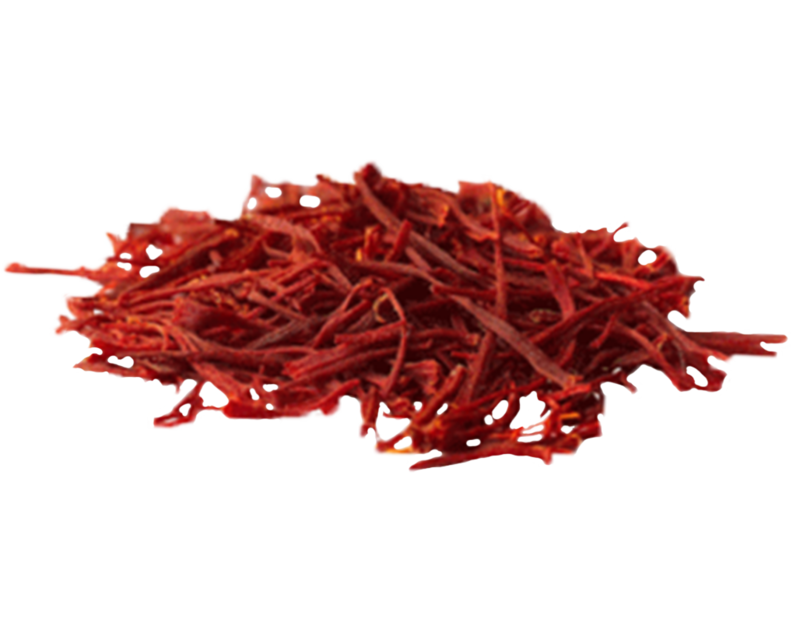 Saffron contains a dark orange, water soluble carotene called crocin, which is anti cancer. 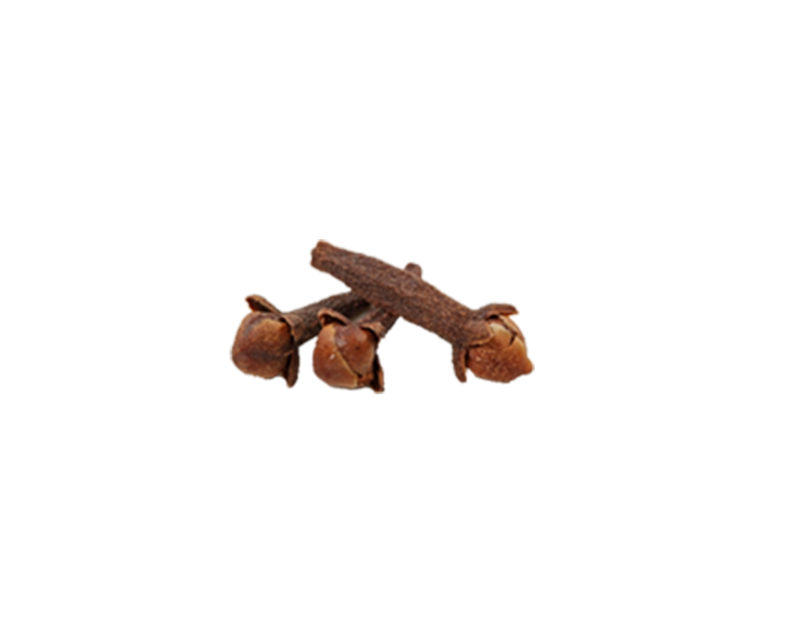 Clove is the perfect antidote for the toxic times we live in. It contains high amounts of antioxidants. 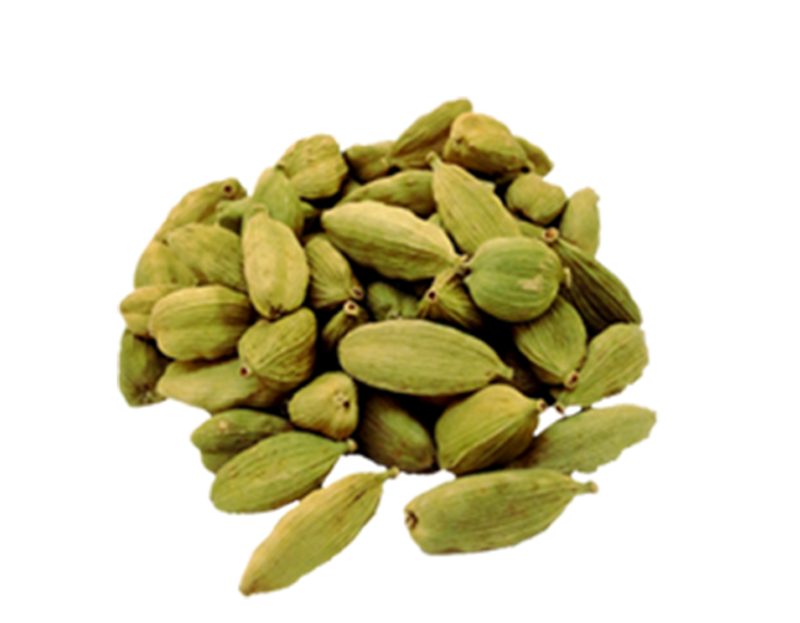 Cardamom is great for our heart, helps keep the blood pressure and lipids profile and cholesterol levels tamed. Mace helps keep our digestive system healthy, helps boosts the circulation (which is great news for our skin and hair). Basil is revered and for good reason. It is an elixir that helps detoxify the liver, is a super source of iron. 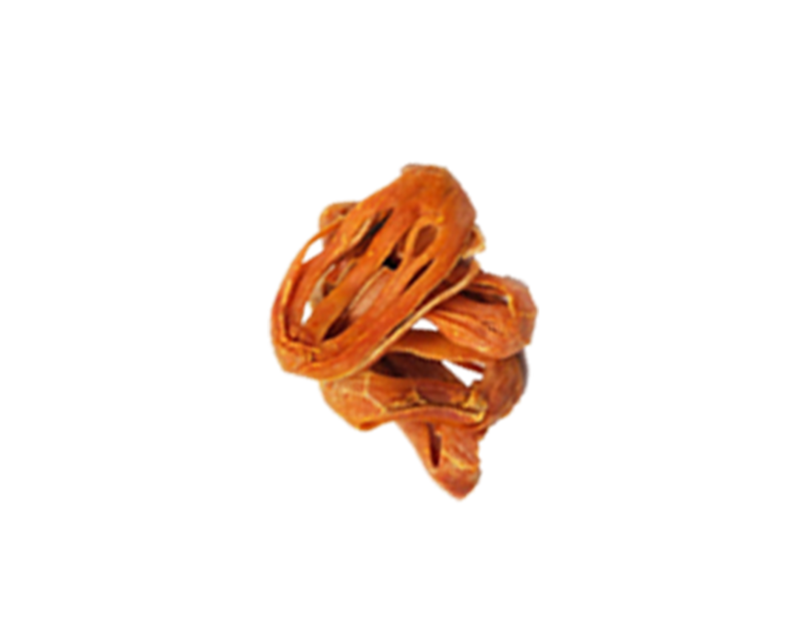 This delicate, slightly sweet spice relieves pain, eases indigestion, strengthens cognitive function, detoxifies the body. It is a potent source of Vitamin C and also contains iron and calcium. 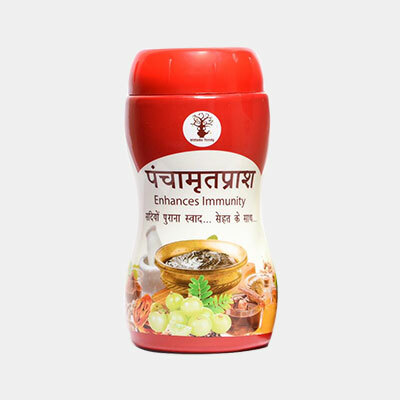 The spices present in Panchamrit products are very much beneficial for overall health. 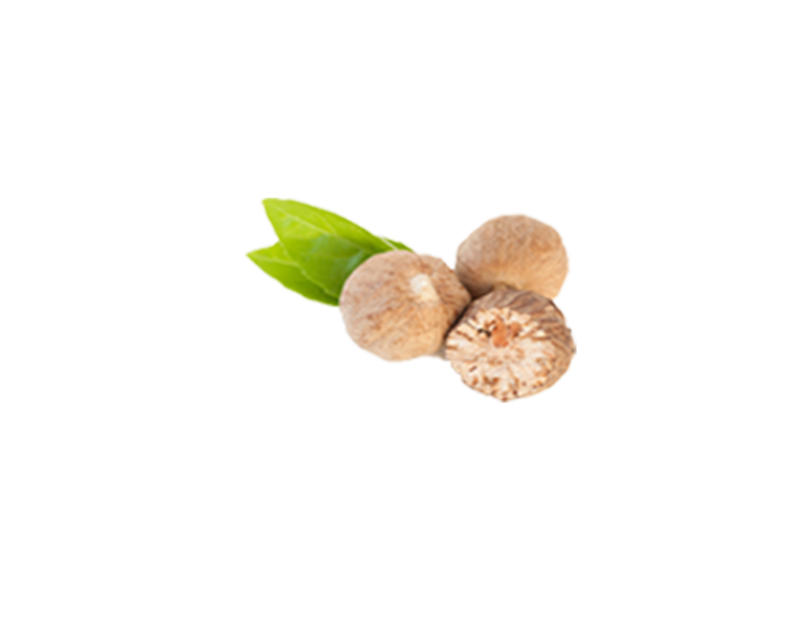 It provides liver health, heart health and complete immunity boosting. 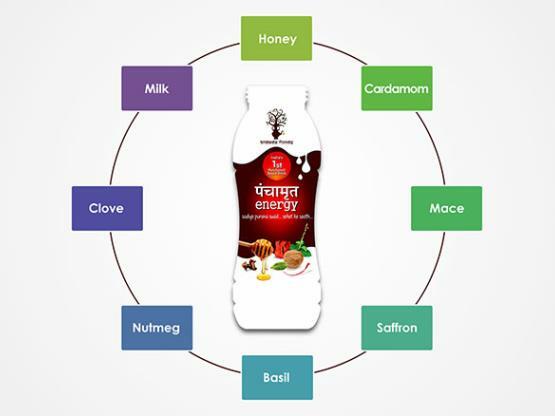 For me, in these modern busy world, Bidada Foods provides total health solution and every one must drink it. Everyone in my family eats Panchamritprash. 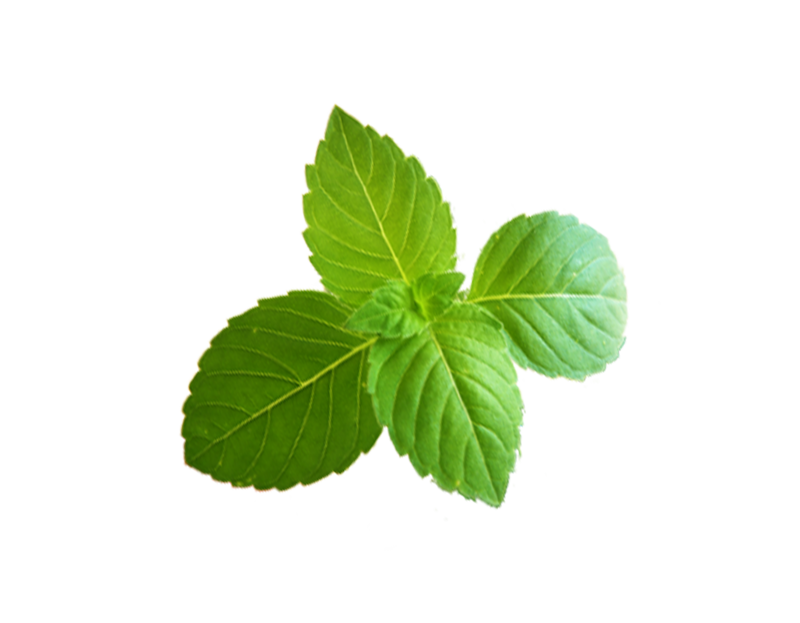 And frankly I loved this product as it has a number of advantages like the herbs used to make it, effectiveness in increasing immunity, helping you fight infections. Coming to the taste, it's amazing. Packaging prevents the product from getting expired. 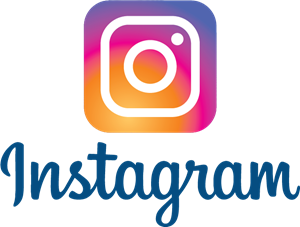 So overall it's a nice product and will recommend to all. For every Hindu pooja vidhi, Panchamrit is required for Abhishek and Naivedyam or Bhog. Panchamrit is called as Panchamrutham. Breakfast literally means - Breaking the fast - it provides the body and brain with fuel after an overnight fast.